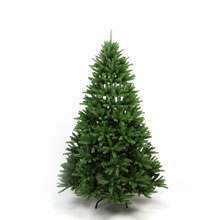 No Christmas is complete without a Christmas tree, and there are now several varieties of artificial Christmas tree to choose from, from incredibly realistic options such as PE Christmas trees, to more stylised options like fibre optic trees. 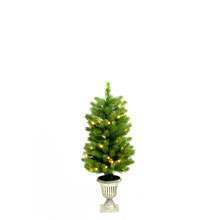 The cleaner, more practical alternative to real trees, ours also come in a choice of different colours. 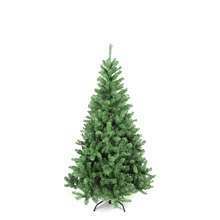 A Christmas tree, artificial or not, is the perfect touch for the celebratory season. Make your Christmas tree or wreath smell sweet. 6 x Snow Berry Scentsicles. Make your Christmas Wreath or Garland smell realistic. 12 x White Fir Scenticles. 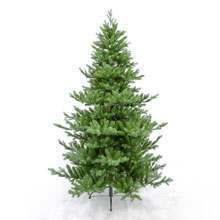 Decorating the Christmas tree is now something of a tradition in many households across the world, be this an artificial Christmas tree or a real tree – often a spruce, fir or pine tree. The use of evergreen trees actually goes back centuries and is closely related to the ancient belief that the sun was a god who became weak in the winter months – the green trees a reminder that he would soon return to full strength again. The modern-day tradition of decorating a tree with lights is believed to have originated in Germany though, when Martin Luther a 16th-century Protestant reformer added candles to a tree to replicate stars in the sky. 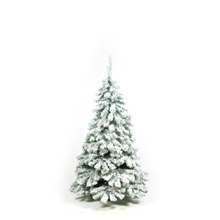 Nowadays you can find white, black, purple and even orange trees, in addition to traditional green Christmas trees. There are millions of different baubles, lights and other tree decorations with which to decorate your tree. Then there are trees that have become famous, such as the Rockefeller Center Christmas Tree, which was immortalised in the popular Christmas film, Home Alone 2.